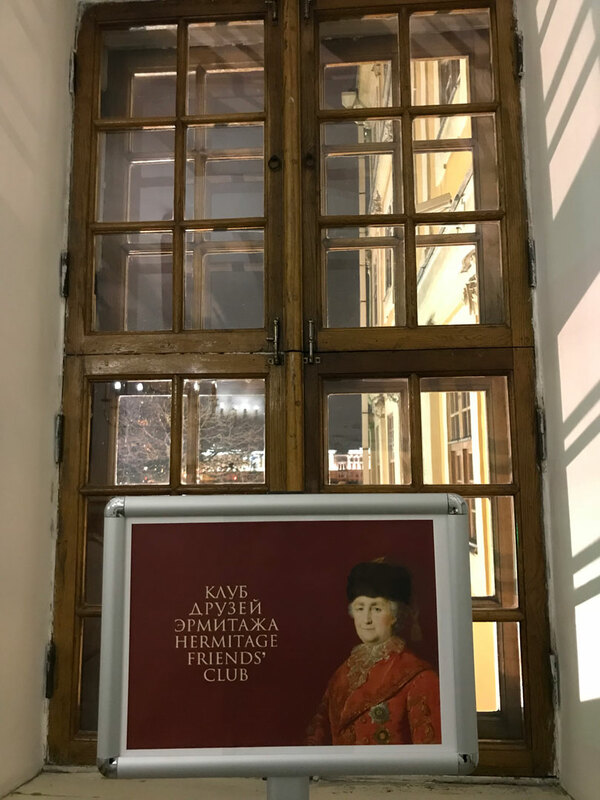 On 9 November 2018, members of the Hermitage friends’ club were invited to the Menshikov Palace so as to independently visit the temporary exhibition “Robert Walpole and His Collection”. The new exhibition is devoted to a man who was Britain’s first-ever prime minister and a passionate art collector – Sir Robert Walpole. 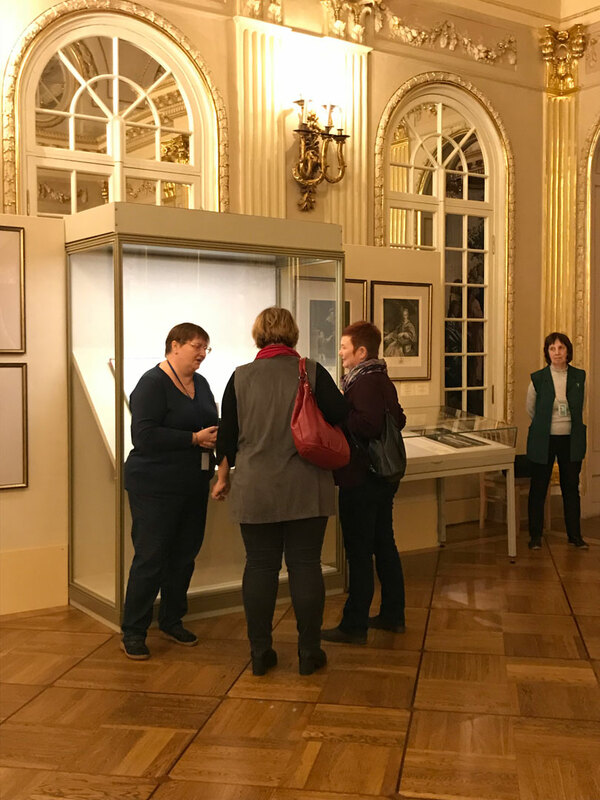 The display includes a portrait of Sir Robert by Jean-Baptiste Van Loo, an engraved two-volume publication of his gallery at Houghton Hall and 21 engravings from that publication on separate sheets that come from the collection of the State Hermitage. 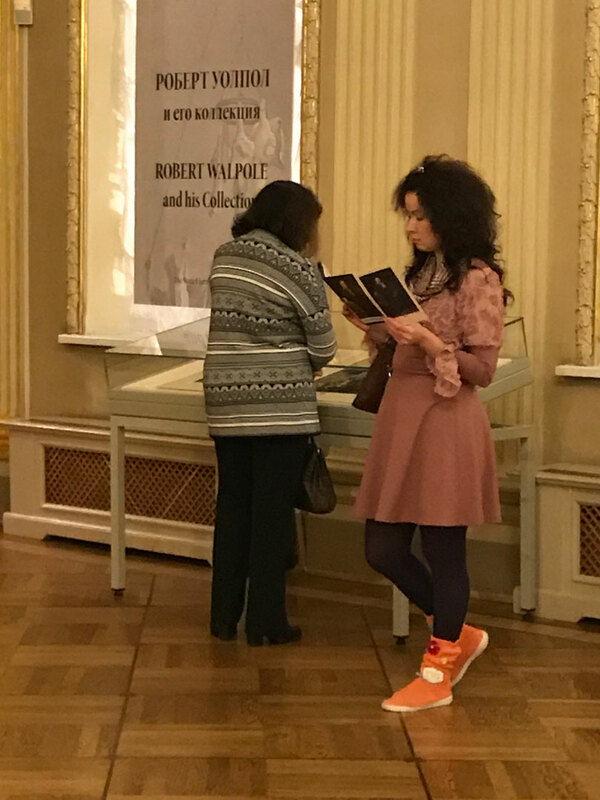 On that evening, the exhibition was opened exclusively for the Hermitage Friends. 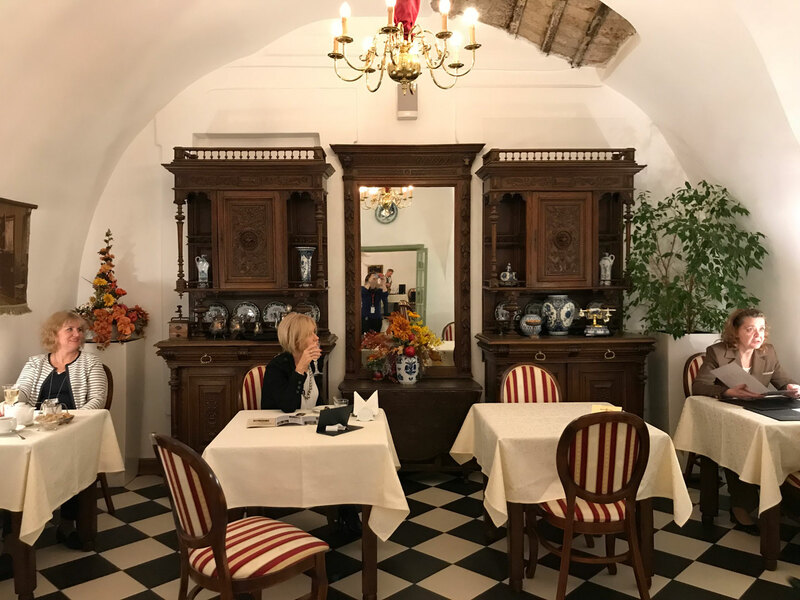 Also on that date, the Mein Herz restaurant located in the Menshikov Palace gave the Friends an exclusive discount on all items in the menu and drinks. 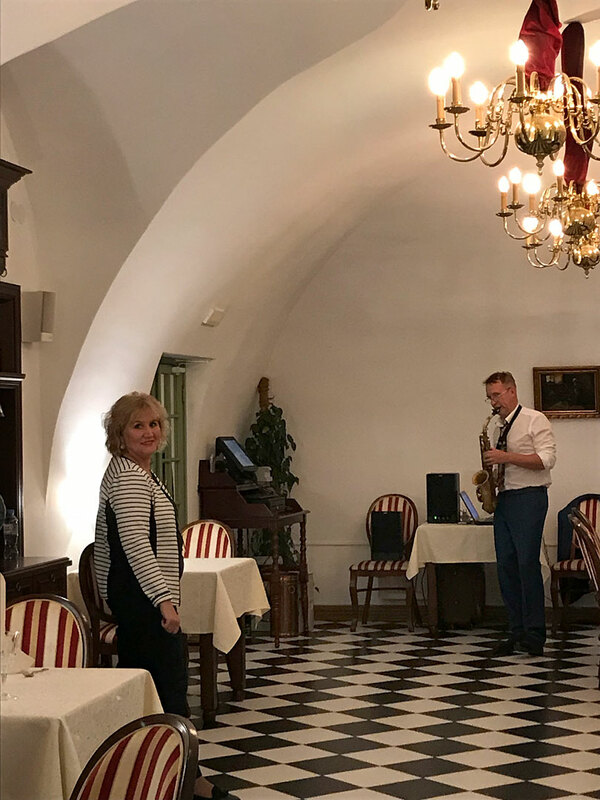 The guests were able to enjoy a splendid dinner in the cosy setting of the restaurant to the accompaniment of live music, with a saxophonist playing all evening for them. 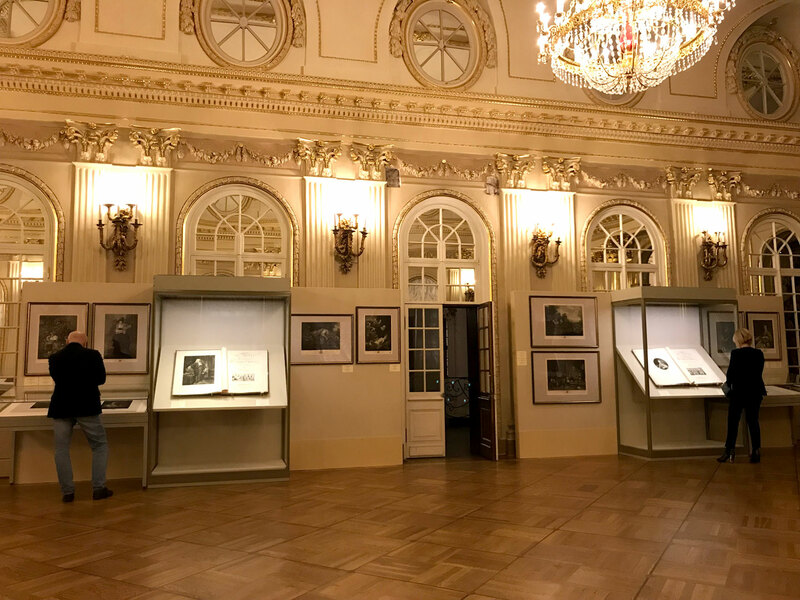 Each year on the last Saturday of June the State Hermitage Museum invites Friends of the Hermitage, patrons of the arts, distinguished artists and prominent actors to attend the charitable Gala Banquet in the Winter Palace. The exhibition is a major project of the State Hermitage Museum, the National Archaeological Museum of Naples and the Pompeii Archaeological Park, includes more than 200 masterpieces of ancient art, including works by the Hermitage’s Pompeian collection. The exhibition was made possible with the support of Lavazza. 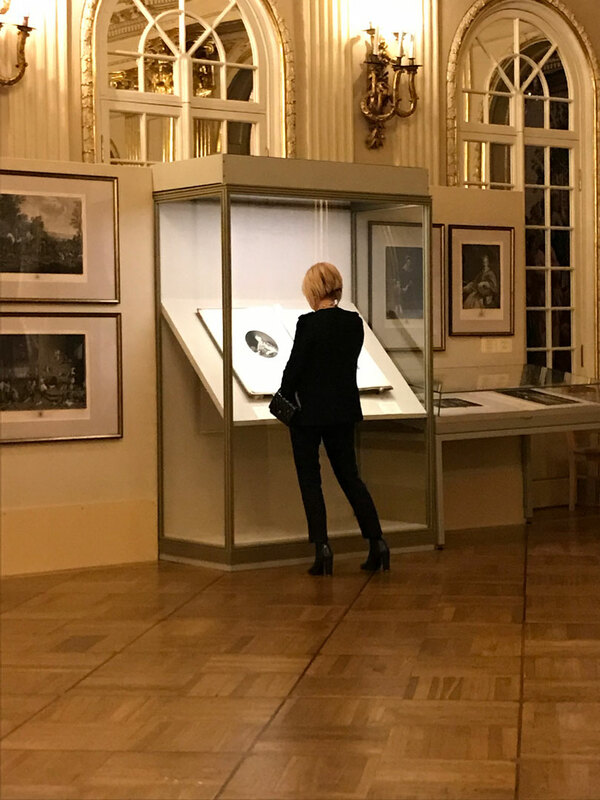 In 2017, the masterpiece of the outstanding contemporary artist Anselm Kiefer replenished the collection of Contemporary art of the State Hermitage Museum. 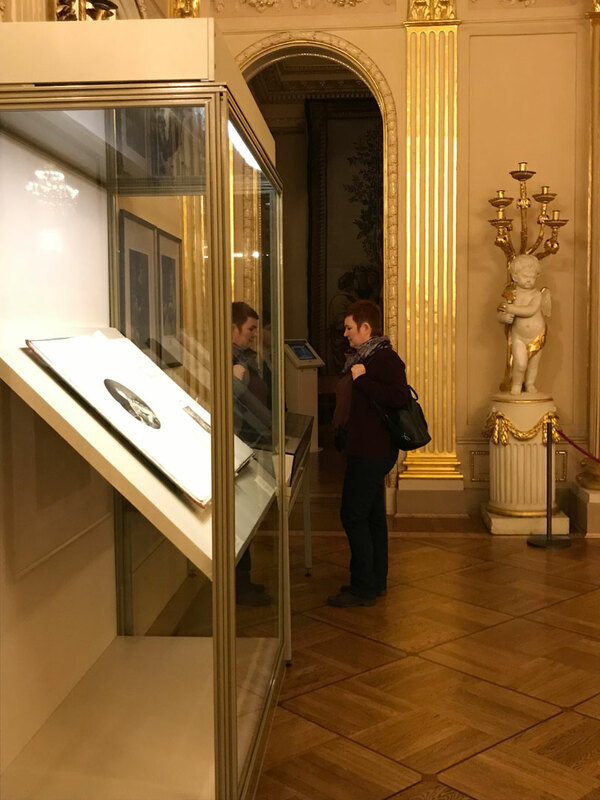 The work was acquired with funds from the Vladimir Potanin Foundation Grant and on the basis of income generated by the Hermitage Endowment Fund. 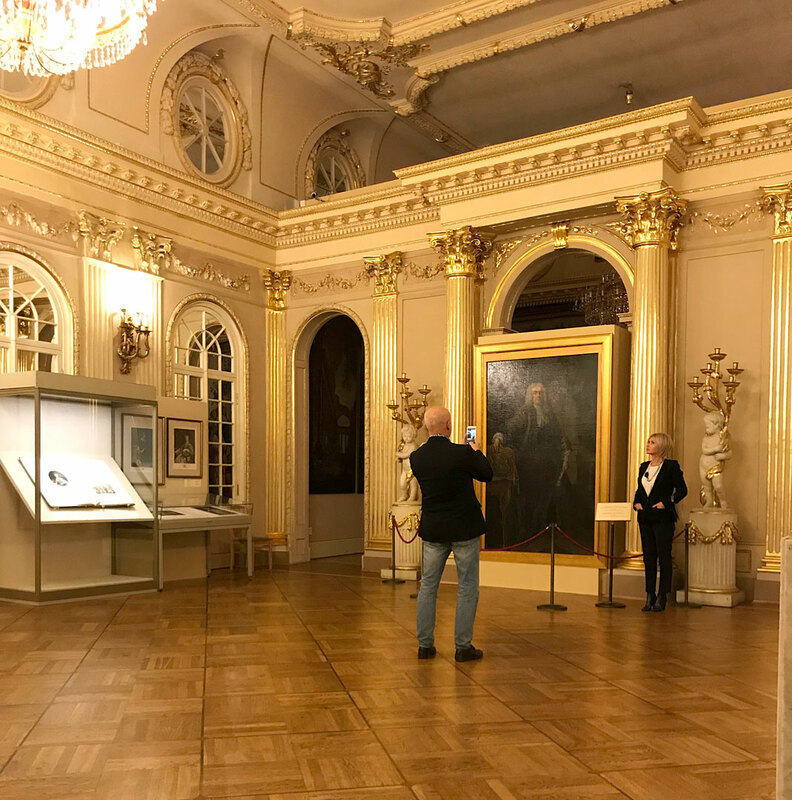 © 1998 - 2019 The State Hermitage Museum. All rights reserved.